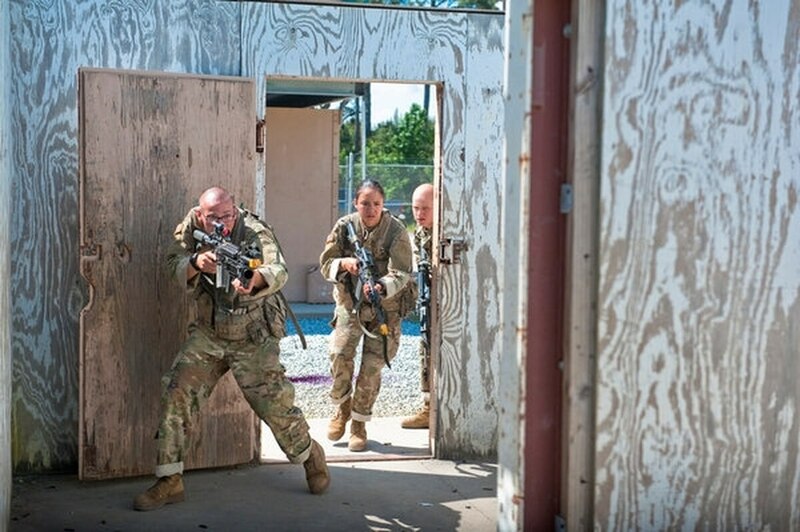 There’s not a job in the Army that isn’t open to women, but there are still only a couple of places to serve for those female soldiers who have joined the infantry, armor and fire support specialist communities. To date, the Army has integrated combat units at Fort Hood, Texas, and Fort Bragg, North Carolina. Officials are now looking for the next installations to open up, the Army G-1’s chief of command policy told Army Times on Wednesday. The Army started off by putting NCOs and officers, at least two total, into individual combat arms companies and expanding from there. Today, the 82nd Airborne Division’s 2nd and 3rd Brigade Combat Teams at Fort Bragg are integrated, as are 1st Brigade Combat Team, 1st Cavalry Division and the 3rd Cavalry Regiment at Fort Hood. That adds up to about 550 women total, Mercer said. The plan to expand will mirror what the Army did beginning in 2012, when 12B combat engineers and 91-series maintenance technicians were integrated. “So we’ve already prepared a lot of these posts by opening them up to other gender integration programs, and it’s just flowing on from there,” Mercer said. Larger posts are at the top of the list, she added, but the major consideration is the mix of units in an area. Going forward, first-time infantry officers and newly reclassed NCOs will probably continue to start out at those hubs. “What will probably happen is our leaders will do their tour at a larger post and then be assigned to a smaller post,” she said.